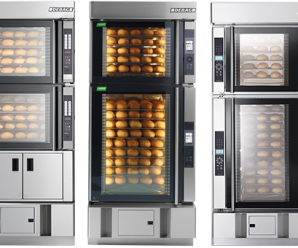 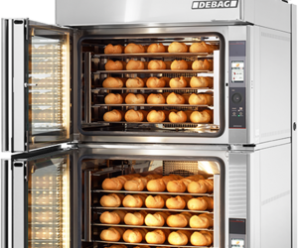 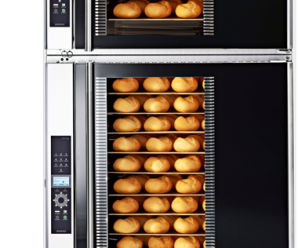 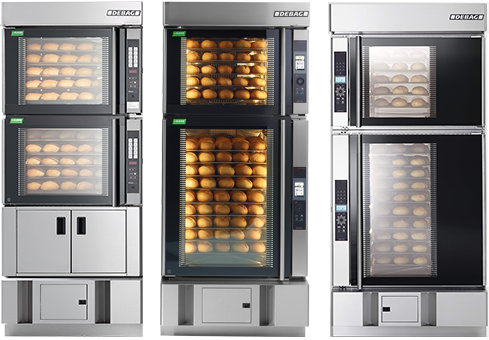 DILA – the intelligent shop baking system system for step-by-step adaptation to changing requirements from Shop baking to professional baking system. 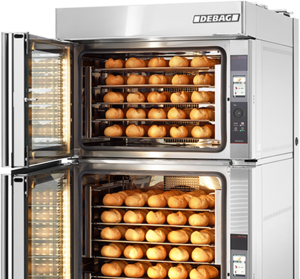 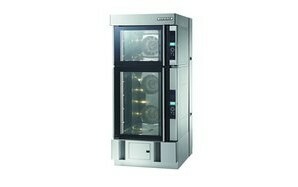 Appropriate dimensioning through choice of equipment between radial fan and high-output steaming for best qualities with fresh baking / and baking off. 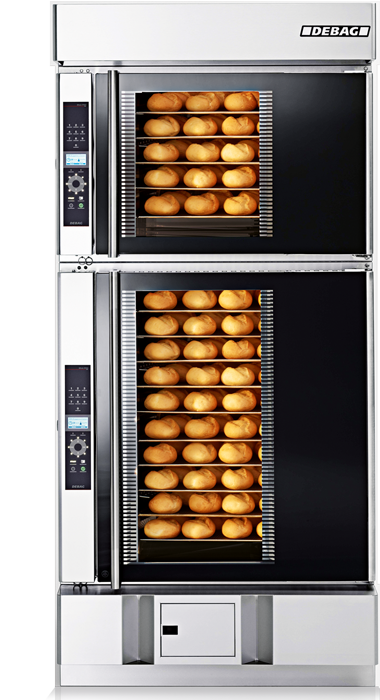 Complete safety package, consisting of protection against unintentional changing of the oven control through user authorisation as well as low door and enclosure temperatures.